Work, commute, exercise, kids, travel, games, dinners and now you just have to fit in… physical therapy. No problem, right? We know that there are times in this fast-paced world when the last thing you feel you have time for is attending to your own personal health. The result? Problems linger, small pains turn into big pains and suddenly a health concern that was placed on the “back burner” begins to alter your ability to complete daily activities and impact your quality of life. 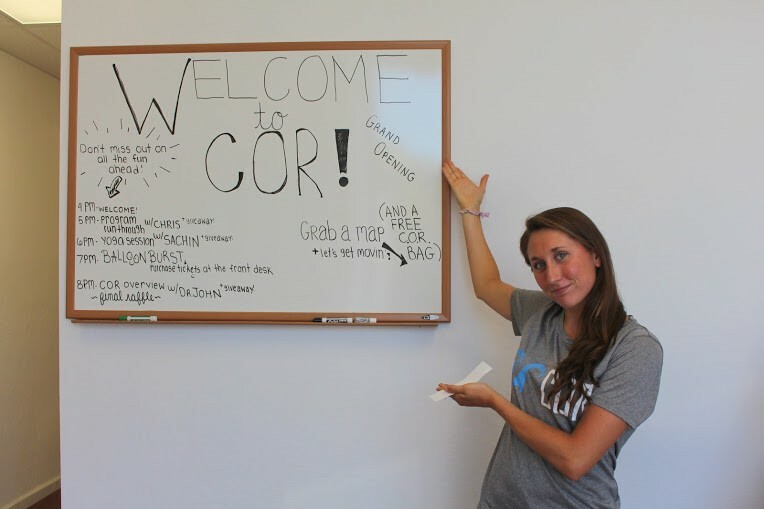 At COR, we know that early access to physical therapy and consistent treatment are significant contributors to success when rehabilitating from an injury; we also realize that consistent treatment can be very challenging to fit into your life. That is why our physical therapists have designed their own schedules with you, and your busy life, in mind. Our physical therapy appointments start at 5:30 am and end as late as 8:00 pm, while Saturday morning sessions are also available to provide you with more flexibility in your treatment schedule. 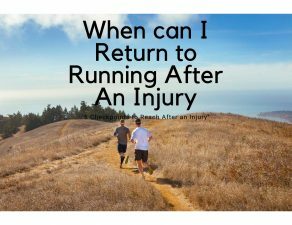 Whether your goal is to return to the sport/activity that you love or to make it through the workday without pain, it is our goal to help you get there. 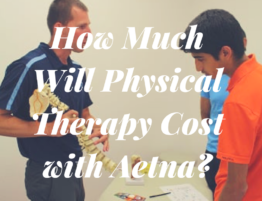 Not sure if physical therapy is right for you? We also offer free, 15 minute screens 1 on 1 with our physical therapists. We are happy to work with you to determine the best option to achieve your goals. We love being a part of your lives and strive every day to make a positive impact on the patients we see. Whether you are a current patient or seeking physical therapy services for the first time, the most important thing that you can do is recognize the signs of injury and act upon them early. The first step is always the hardest, but we know that the earlier you take it, the better your health outcomes will be. We all know that taking care of our health should be a top priority, but it is also something that many of us take for granted. We think, “it will probably get better on its own,” or “I will take care of it when I have more time.” But all too often, these problems that arise do not go away on their own and if left to foster, only intensify over time leading to an overall greater negative impact on your health and quality of life. When patients come to physical therapy for an initial evaluation, one of the first questions we ask is when their symptoms started. We ask this question not only to determine the chronicity of symptoms but also to give us insight as to how long these symptoms have been affecting your activities and altering your movement patterns. Our treatment approach for you will vary based on the longevity of your symptoms and while it is always our goal to get you feeling as close to 100% as possible, when pain has been inhibiting your activities for a prolonged time, there are many additional factors to consider when designing the optimal treatment plan for you. For example, say you have been experiencing right knee pain on and off for the past 5 years after tripping and falling. 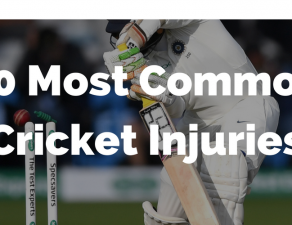 The ligaments and soft tissue structures affected in the incident have since healed to their new normal, but the intermittent pain continues to impact the way that you walk, stand and perform other daily activities. 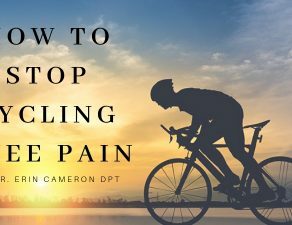 For the past 5 years now, you have been consciously and subconsciously favoring the left side, shifting your weight off of the right in order to decrease the likelihood of experiencing pain. Now, in addition to the right knee pain, you have some lower back pain and intermittent left knee pain; the puzzle has become more complex as one condition has slowly evolved to pain in multiple regions. Whether these are strictly musculoskeletal in origin or cumulative effects of tissue damage and alterations of the nervous system’s processing of pain information (worthy of another full article itself) there are many more factors at play now than there were 5 years ago. Dr. John treating at the first COR facility at 5:30 am! The moral of the story? Take the time now to seek medical advice. 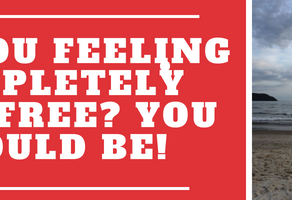 Schedule a free screen before or after work or school and collaborate with a clinician to develop a plan of care that works for you. At COR we offer the early morning and late evening treatment sessions and free screens in an effort to fit in more seamlessly with your busy schedule. We do this because we know that the more convenient physical therapy treatment is for you, the greater chance we have of making a meaningful impact on your life. 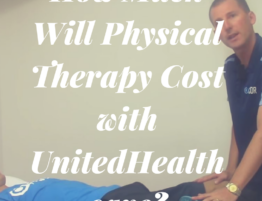 Due to the overall impact of lower back pain on health care costs and the number of people affected by this condition, the most abundant research regarding the effect of early physical therapy on health outcomes is available for this particular diagnosis. However, we can assume (and we have seen in the clinic) that the benefits of early physical therapy intervention apply to many additional musculoskeletal conditions. 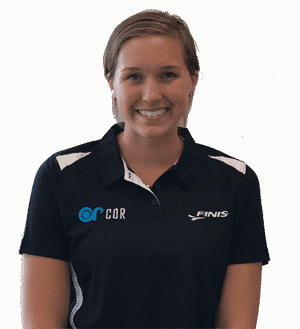 At COR, a high proportion of our treatment population consists of patients, ranging from young competitive swimmers and baseball players to older adults, with shoulder impingement. For patients with rotator cuff pain and impingement, early physical therapy intervention may help prevent more invasive procedures such as surgery or steroid injections that can actually inhibit the ability of the tendon to heal.4 The literature shows positive results with conservative treatment consisting of rest, rotator cuff and scapular strengthening and manual techniques and demonstrates that a combination of manual therapy and exercise therapy is more effective than exercise therapy alone.4 We consistently see in-session improvements with the use of manual interventions (myofascial release techniques). 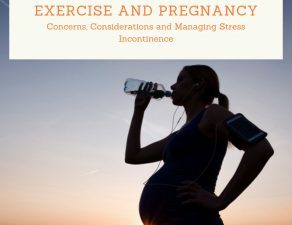 We combine these benefits with manual techniques that you can do at home and specifically targeted exercises to help maintain these improvements overtime. Our goal is to get you back to living the life you love as quickly as possible with the tools to continue to maintain the improvement long term, but we need your help to do this! The biggest piece of advice that we can give to you is if you are having symptoms that are negatively impacting your life, causing you pain and altering your day to day activities, come see us early on. Even a small amount of pain can cause cumulative effects over time. Pain can lead to altered movement patterns and muscular imbalances effectively lengthening the time needed to recover optimally. The reverse is seen also, as altered movement mechanics can primarily cause tissue damage and pain. Taking the first step to come and see a physical therapist can be challenging, but we strive to make your time with us well worth it. We know that when scheduling an appointment, many questions run through your head: will this be beneficial, will I leave feeling worse, will I have to do a bunch of crazy exercises not knowing what they are doing to help me? At COR, we make a conscious effort to provide you with the education you need to understand your condition and what we are doing to help improve it. We desire to create an open therapist-patient communication so that you feel comfortable asking questions and make it our goal to consistently have you leave the clinic feeling better than you did when you arrived. The faster that we can begin strengthening the correct muscles, teaching you the proper movement patterns and giving you the tools to decrease pain on your own, the faster you can return to the daily activities that you love. I remember a specific case where a patient returned to her second session elated that she had made it through the workday without constant pain for the first time in years. She noted improved focus and productivity as a result. Do you not owe it to yourself to give it a try? We know that when life gets busy, you constantly have to determine your priorities; we challenge you to put your health at the top of the list. Take the time now to learn about your condition and treat it accordingly so that you can improve your quality of life currently and in the long term. Taking the first step is hard, but we hope that making our schedules flexible helps finding time for physical therapy treatment a little easier. Early intervention and consistency are keys to success and it is our goal to make your time with us work as seamlessly with your current schedule as possible. 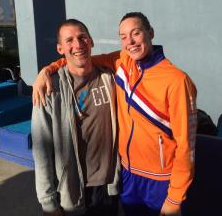 Dr. John working with an Olympic medalist Sunday night at a competition!